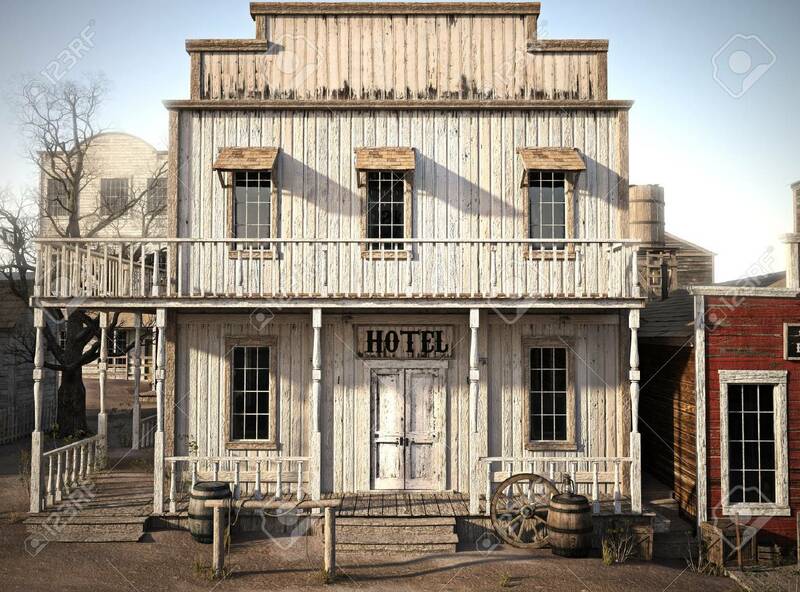 Western Town Rustic Hotel. 3d Rendering Stock Photo, Picture And Royalty Free Image. Image 88045849.